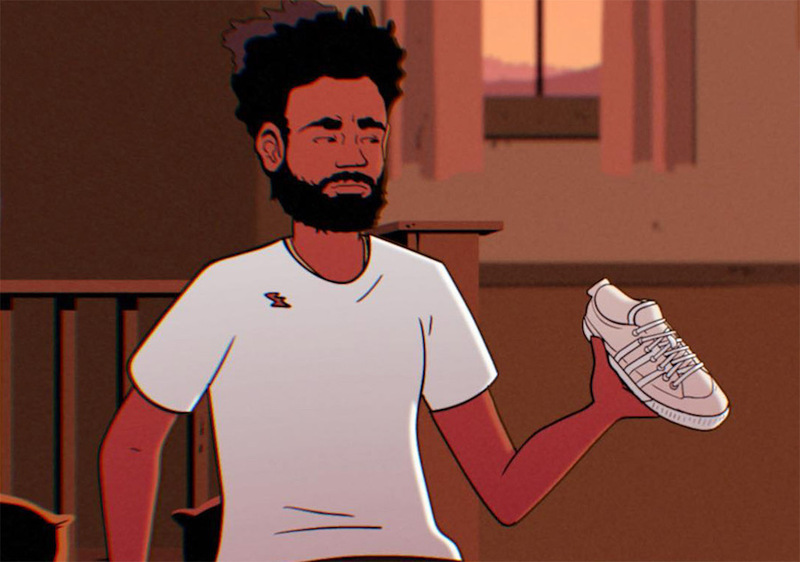 adidas Originals is connecting with Donald Glover, also known as Childish Gambino for an upcoming collaboration on the adidas Nizza. 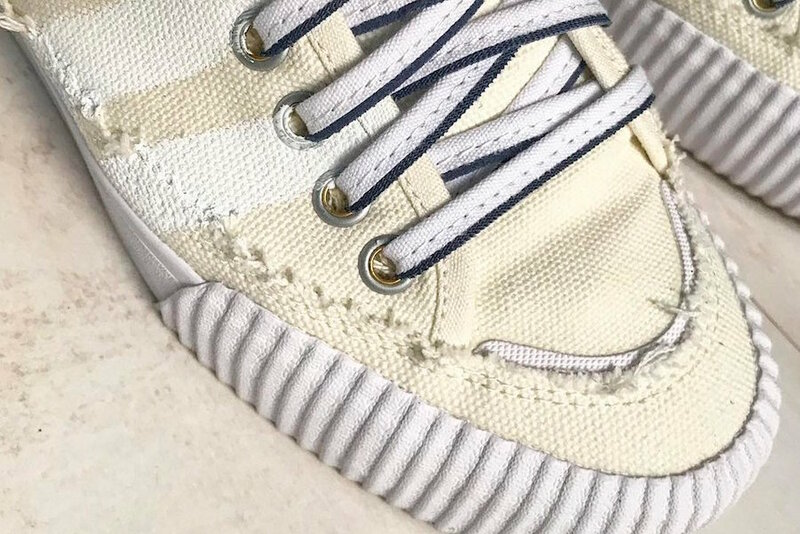 This adidas Nizza by Childish Gambino and adidas features a deconstructed look that includes frayed hems which gives them a worn look. 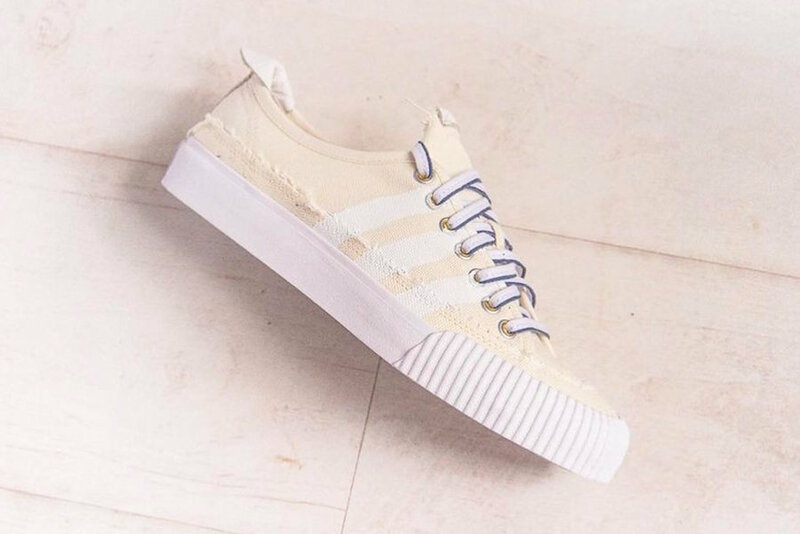 On the upper we have Pale Yellow while White lands on the Three Stripes and other locations. 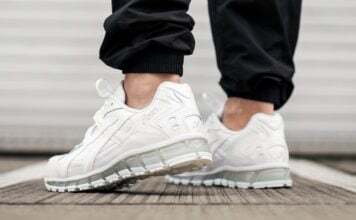 Black outlining lands on the laces to emphasize the look while a thick rubber midsole and outsole completes the look. 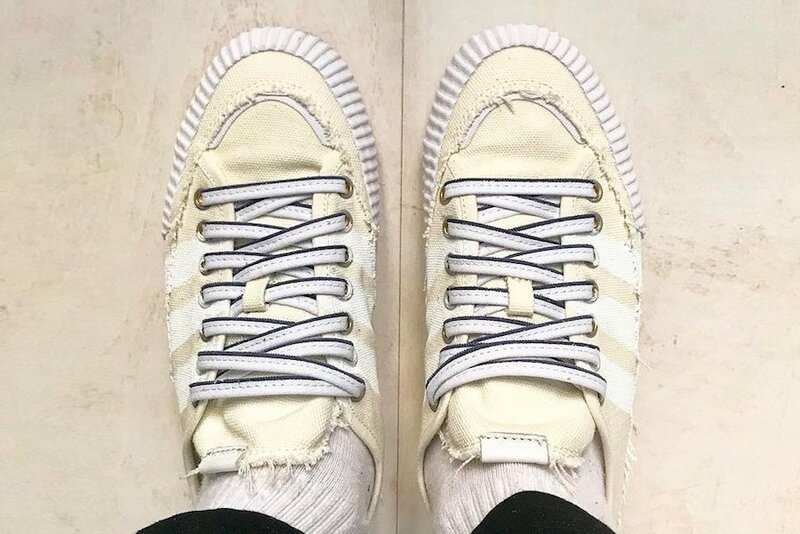 Below you can check out more images of the Childish Gambino x adidas Originals Nizza which will give you a better look. 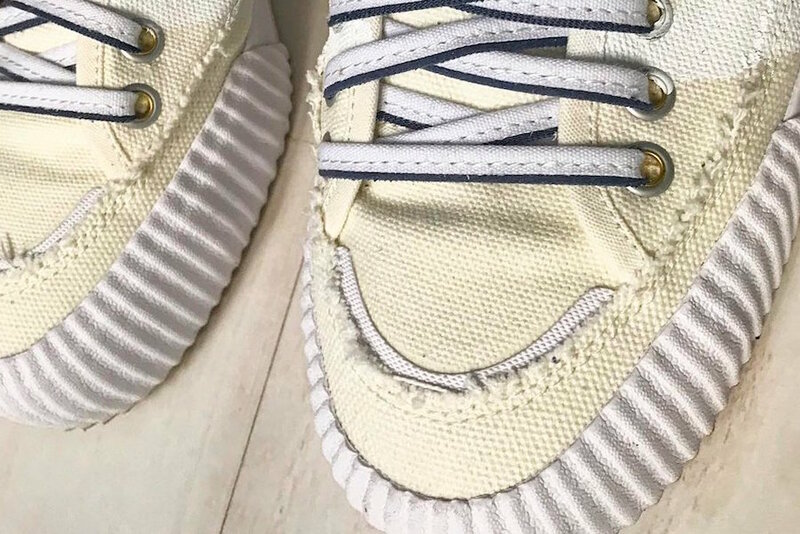 While specific release details are unknown, they are expected to launch at select retailers and online at adidas.com later this year. Once more information is available we will make sure to update.